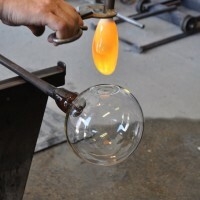 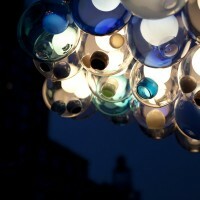 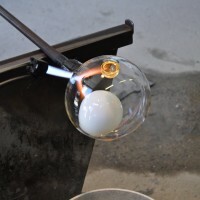 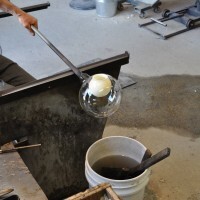 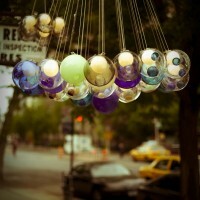 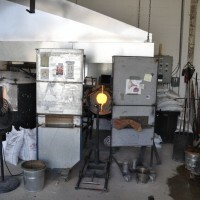 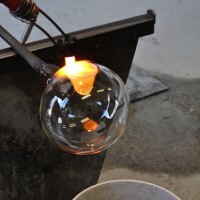 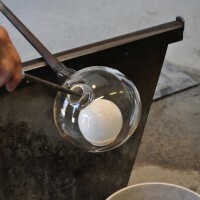 Contemporist recently visited the Bocci glass blowing studio in Vancouver, Canada, where we watched them creating their 28 series lamp designed by Omer Arbel. 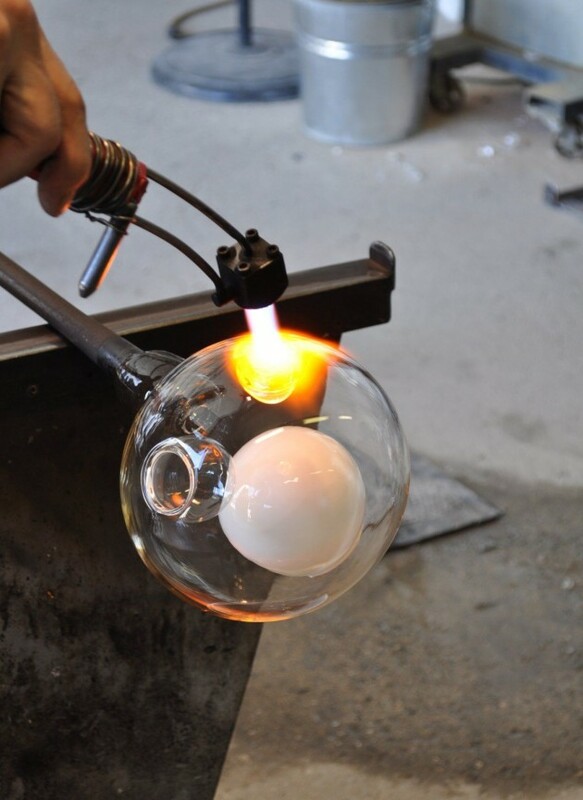 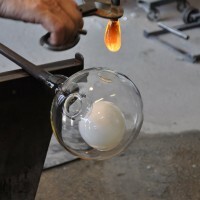 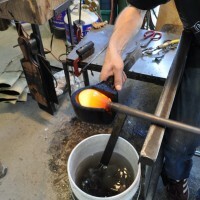 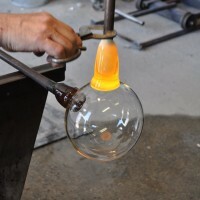 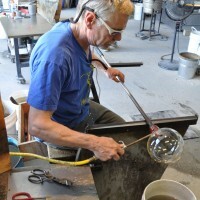 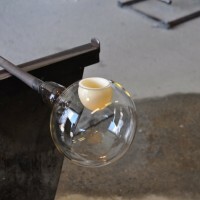 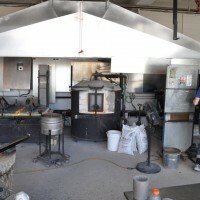 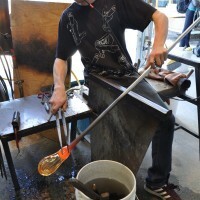 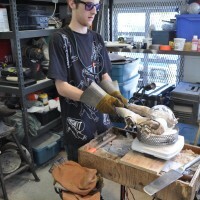 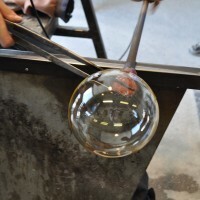 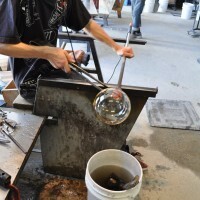 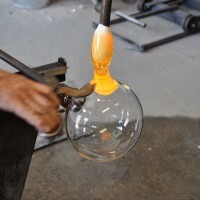 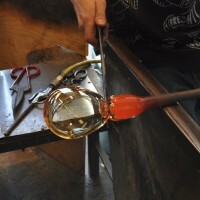 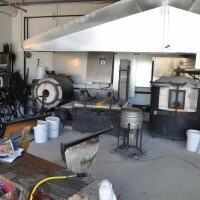 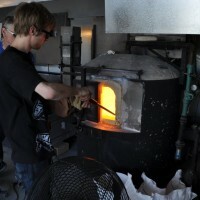 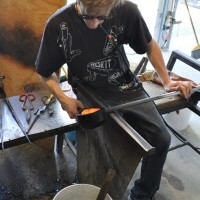 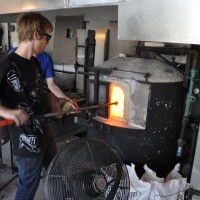 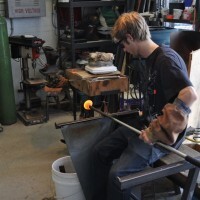 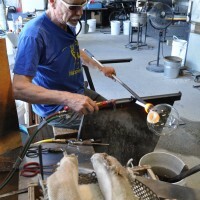 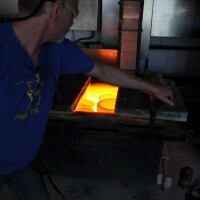 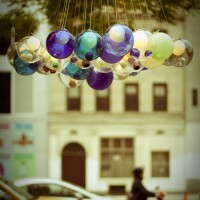 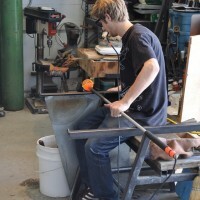 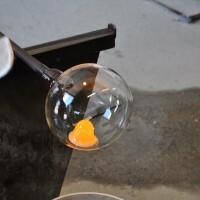 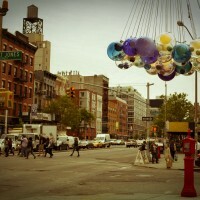 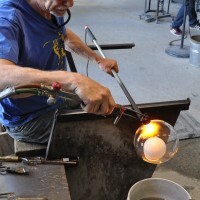 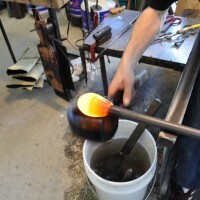 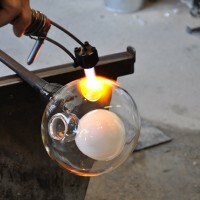 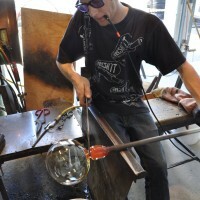 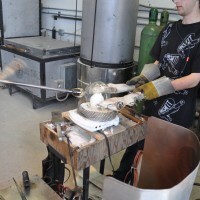 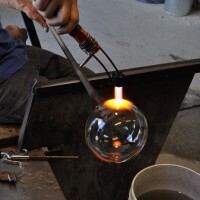 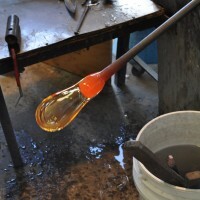 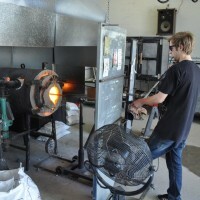 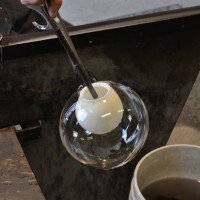 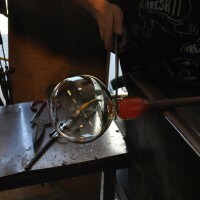 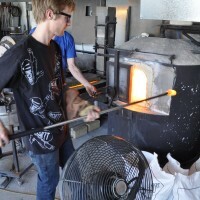 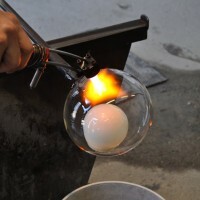 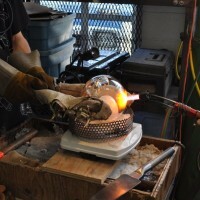 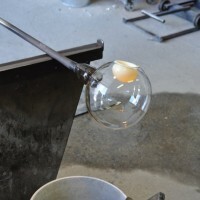 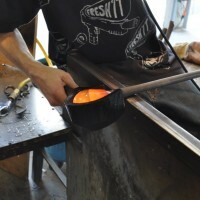 Watch a video of the 28 Series glass blowing – here. 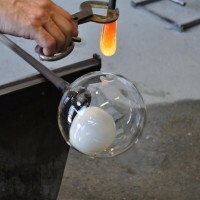 Visit the Bocci website – here.